The great adventures of Marco Polo are not known to rival those of Odysseus, but they are every bit as beguiling and wondrous. Between 1271 and 1295 Marco Polo opened up the Central Asia and China to the Western World, by establishing the fabled Silk Route. 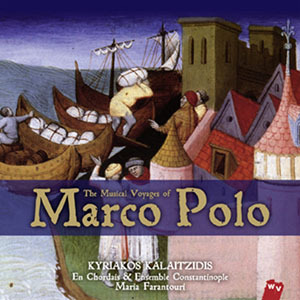 If Odysseus’ heroic journeys were heralded by Homer’s Iliad and the Odyssey Marco Polo’s were chronicled in Livres des merveilles du monde which later became known as The Travels of Marco Polo, the book that has become inspiration for this gorgeous recording of The Musical Voyages of Marco Polo. Capturing the wondrous and the tumultuous—from the exciting overland trip through Central Asia to China and then back to the Latin realm—in an authentic and powerful idiom, the music of this album is bejewelled with magical songs including a stunning Tuvan throat singing vocal by Amartuvshin Bassandorj—both in “Marco’s Dream” and in the fabulous interloper reverie “Chandmani Nutag.” None of this music could have been easy to put together as a suite although as a group the area that Marco Polo traversed was somewhat similar in terms of its cultural topography. Still, the music is dramatically inclined and seems to roam the Oriental realm with mesmerising charm, just as its dramatis personae experienced it in real life in the latter part of the 13th Century. 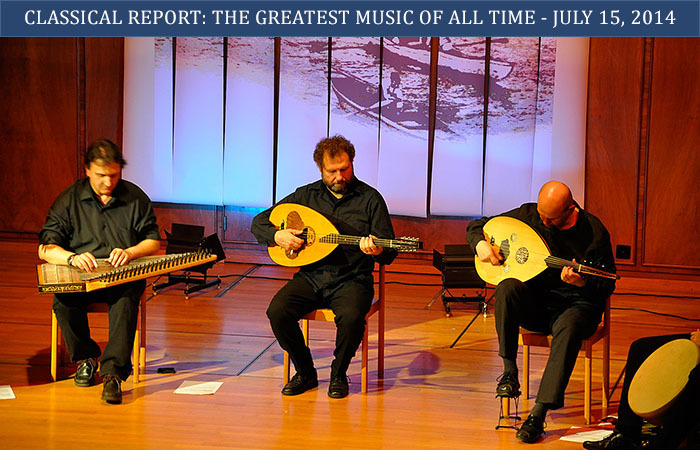 Kyriakos Kalaitzidis, the oud player of considerable skill has directed this musical excursion with great attention to detail—both idiomatically as well as musically. The musical exactitude is expressed in instrumentation, from oud and the kanun, to the Chinese lute pipa and the Mongolian version of the African sentir, the tobshuur to the vocalastics of the powerful Kazak singer, Nadira Pirmatova and the Mongolian/Tuvan singing sensation Amartuvshin Bassandorj. The idiom is, likewise, informed by a certain concrete reality passed on by the expressive nature of the oud and the zither and the Indian santoor, which is transubstantiated by deeply profound writing which must be attributed to the singers and the musicians directed by the ineffable Kyriakos Kalaitzidis. The moving imagery in the narrative of Marco Polo is kept intact by dramatic playing of the myriad instruments especially the oud of Mr. Kalaitzidis and the santoor of Dhiruba Ghosh. The instrumentation is, of course, heightened by the soaring vocals from Ms. Pirmatova and the Farsi and Azeri vocalists and the depth defying overtones of Amartuvshin Bassandorj. 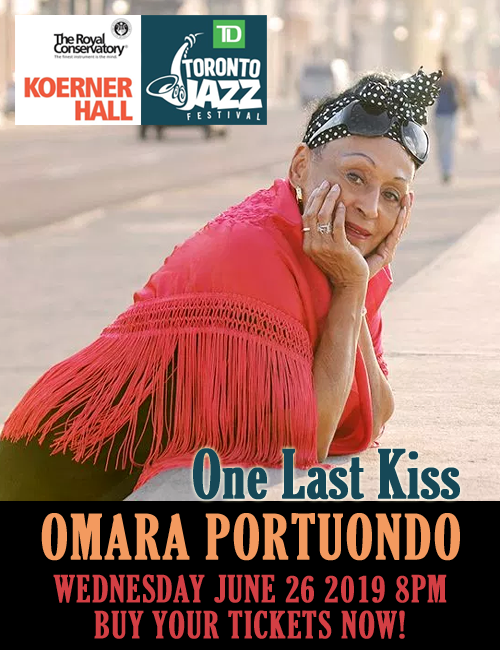 But most of all it is the ensemble playing that informs the spectacular nature of the music of this album. The holistic approach taken by musical director Kyriakos Kalaitzidis is what causes the listener to catch his or her breath often during the musical sojourn. All things considered, this is a remarkable album. Musically it is complex and the manner in which it incorporates the wide cultural topography that Marco Polo encountered on his travels makes it rather beautiful. Moreover, to have music written in the ethnic idiom of the various places presents a unique challenge and it would appear that the Ensemble Constantinople en Chordias and its artistic director Kyriakos Kalaitzidis have succeeded in making this unusual adventure a remarkable musical interpretation of one of the truly fabled voyages of discovery of any time. A virtuoso oud player, artistic director and founder member of En Chordais cultural organization and its music ensemble and a doctor of Byzantine musicology, the ever impressive Kyriakos Kalaitzidis has now gathered together a group of devoted collaborators, including the Constantinople ensemble and the renowned Greek singer Maria Farantouri, in order to tell the musical tale of one of the defining periods of human history. A sonorous evocation of Marco Polo’s account of his epic voyage and the countries he traveled through, in which each track journeys on into the next, the fragrant acoustics wafting us along this mellifluous spice route. And as the miles fly by, so time and history discreetly reveal their lessons for humanity.